*Bring blanket, picnic and snacks. 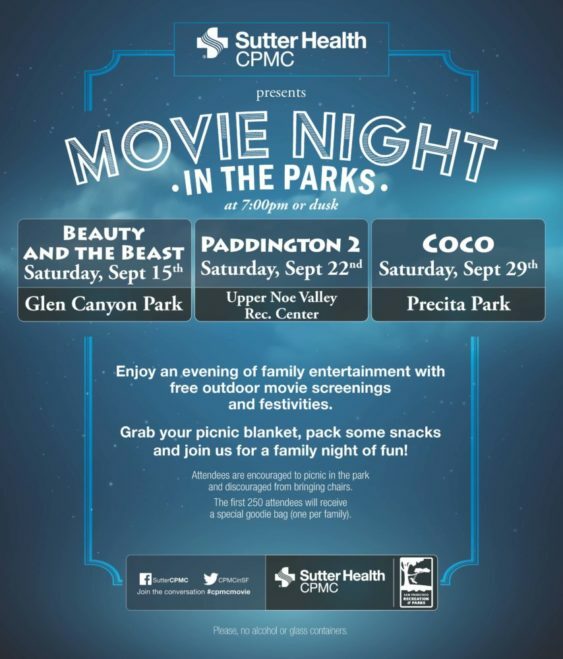 Enjoy an evening of family entertainment with free outdoor movie screenings and festivities. Grab your picnic blanket, pack some snacks and join us for a family night of fun. Movies begin at 7 pm or dusk. First 250 attendees will receive a special goodie bag (one per family).